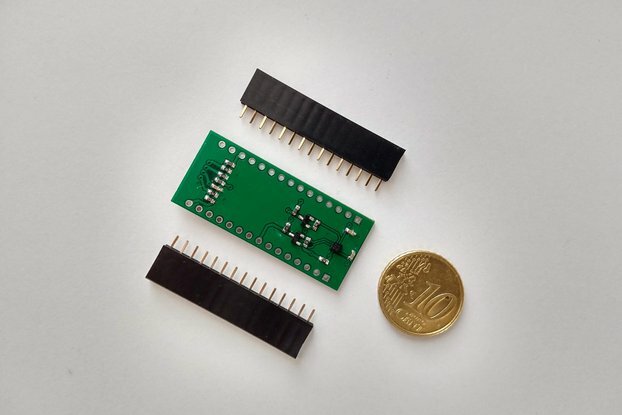 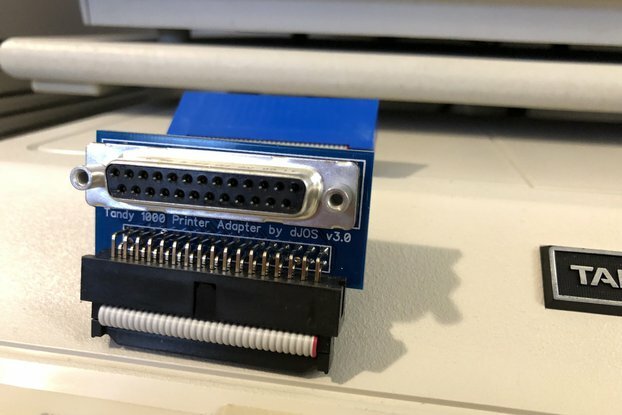 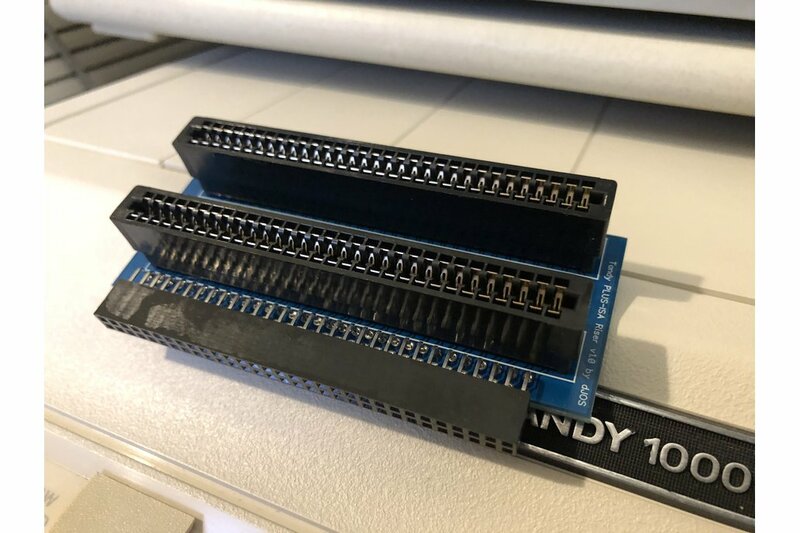 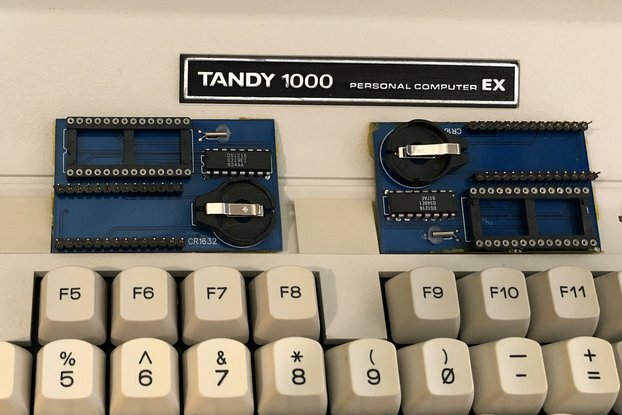 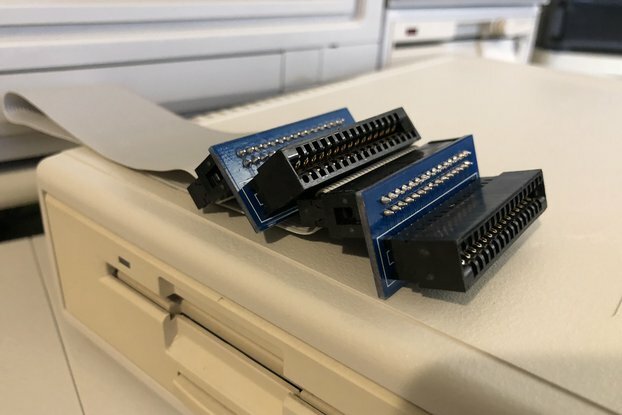 This PLUS-ISA Riser Card allows you to add Half-height, Half-length Industry standard 8-Bit ISA cards to Tandy 1000 EX / HX Machines that lack a Tandy PLUS-RAM memory expansion Board. 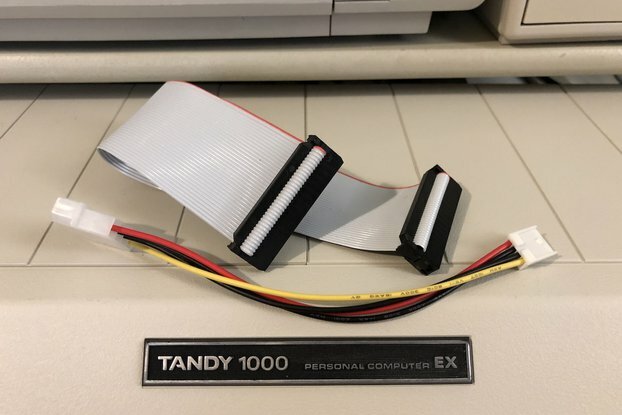 I made these so that folks can upgrade their classic Tandy computers even if they dont have the Memory expansion. 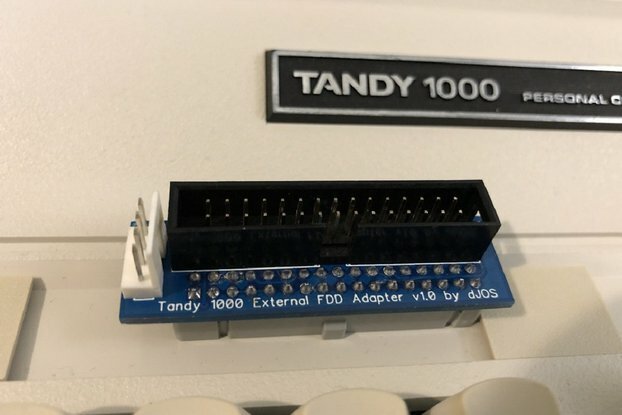 This allows you to add boards like the Lo-tech Compact Flash IDE HDD controller, Lo-tech 1MB Ram Expansion or RS232 Serial Boards etc. 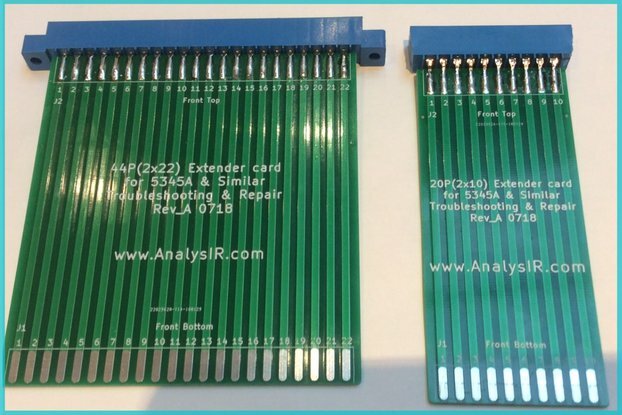 All items are fully assembled as shown. 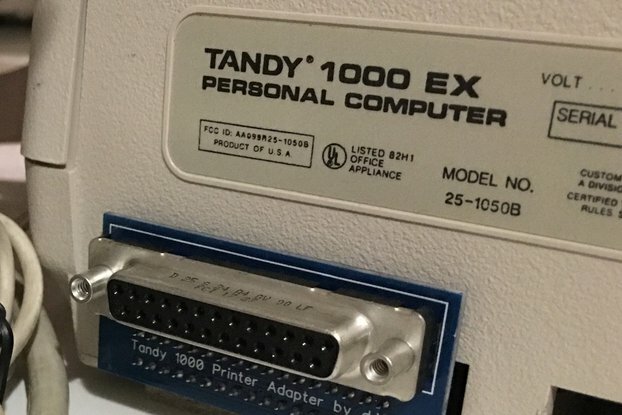 NOTE: ONLY the "Tandy 1000 EX / HX PLUS-ISA Riser Card" is for sale, other items pictured are for demo purposes only. 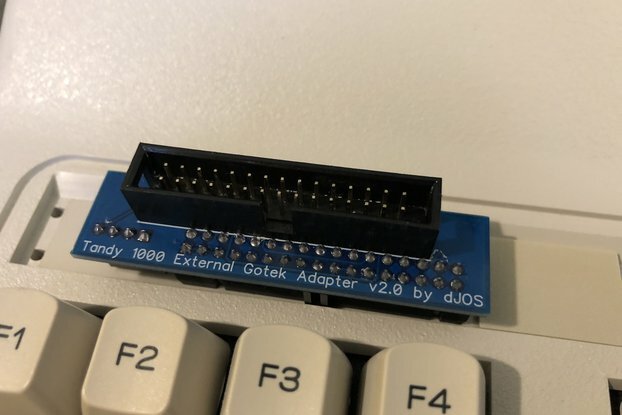 Shipping is via Australia Post, all items are posted within 1-2 Business days of payment. 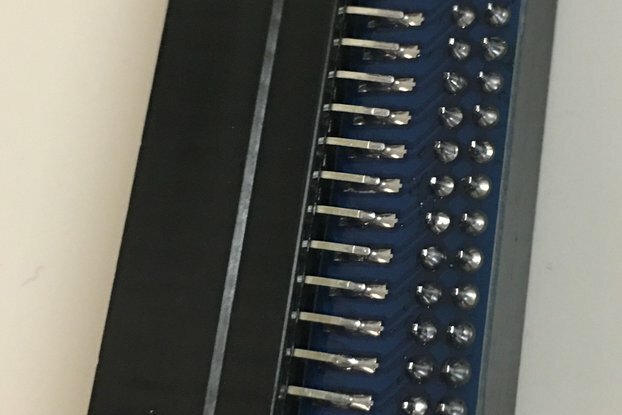 Shipping time from Australia to the Canada is typically 2-4 Weeks. 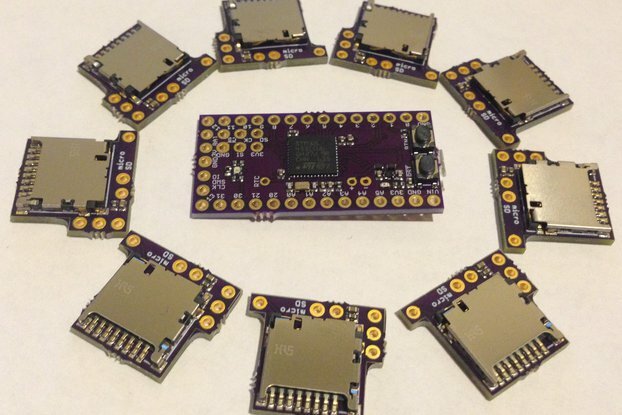 Shipping time from Australia to the US & EU is typically 2-3 Weeks.